Are you transitioning from electricity to gas on many of your major appliances like heaters and boilers at home? This is no DIY thing; it can’t be a job for newbies either! This is something that is best handled only by experienced professionals who know everything about gas pipes and electricity-to-gas switches – professionals like the ones that make up our team at 4Star Plumbing Services! 4Star Plumbing Services is composed of experts who have more than enough technological know-how and expert experience to tackle a job as huge as this. Our technicians can also help out with all your concerns regarding your gas systems, be it Liquid Petroleum or natural gas. We have been the trusted name in piping, as well as plumbing and water heating solutions in Lighthouse Point, Coconut Creek, Coral Springs, Lauderdale-by-the-Sea, Miramar, Margate, Parkland, Pembroke Pines, Plantation, Pompano Beach, and the rest of Broward County. A switch is not only a big project that requires a lot of work; it can also get quite pricey. With 4Star Plumbing Services, you are assured that this important project is handled by our professional technicians who have both the experience and the expertise to successfully complete it. 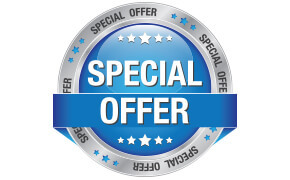 We can promise you that we will give you the kind of service that would be totally worth your money. 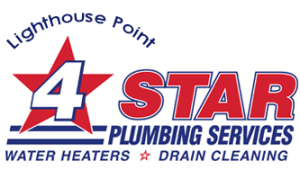 Learn more about what 4Star Plumbing Services can do for you – call 954-776-9888 today!